With only one more week left until Spring Break, all I can think about is my getaway. In all my daydreaming of endless free time and glorious sunshine, I have racked up quite a long list items I'd kill to be packing for my trip. 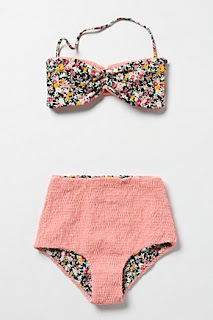 I've been wanting a retro, high-waisted swimsuit since last summer. The trick is finding one that actually flatters. I love the mini-floral pattern and olive green color of these two suits. 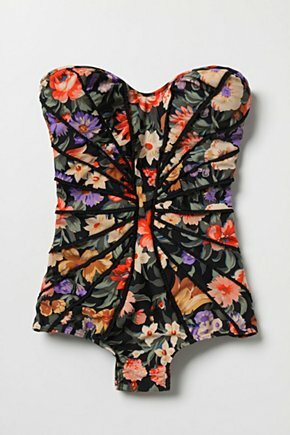 Loving this corset-like swimsuit. 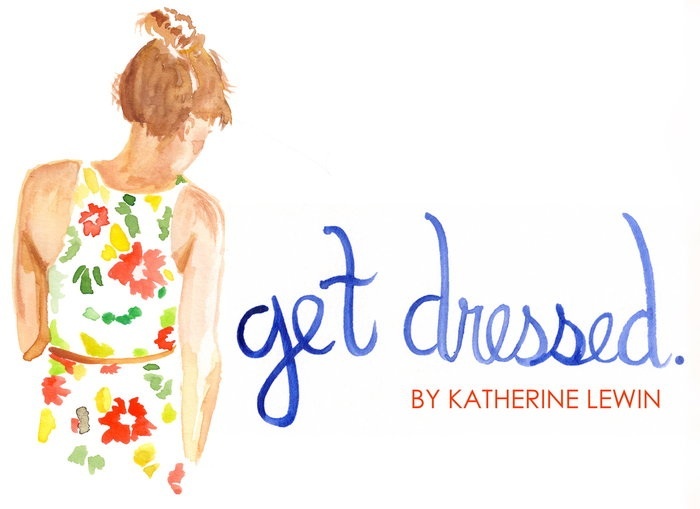 I've been hunting around for a one-piece that's equal parts flattering and stylish. 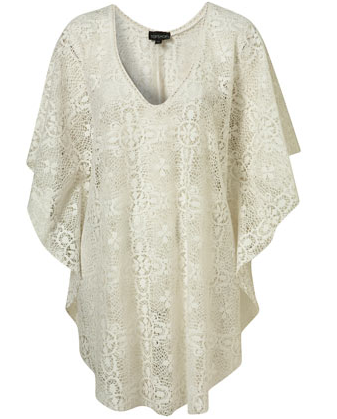 I love the idea of a lace or crocheted beach cover up. This one is simultaneously feminine, delicate, and bohemian. Hats add instant glam to any beach look. 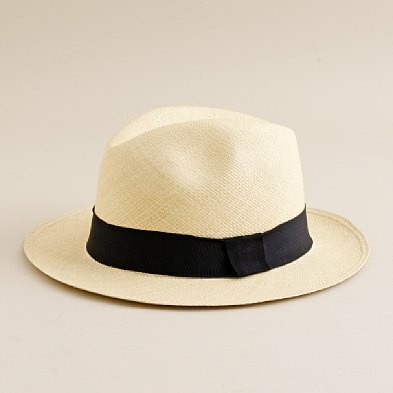 My two favorites this season are the classic floppy style and the panama hat (one of my must-haves for spring/summer). 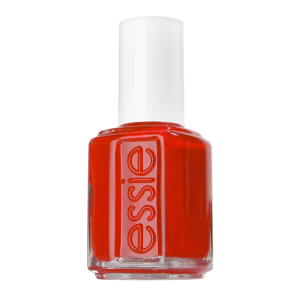 With your toes on display at the beach, a great pedicure is a major plus. Right now I'm loving both poppy and sheer pink, super-bright and super-light. 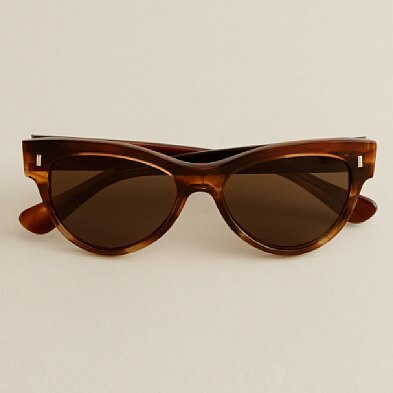 The perfect pair of sunglasses are critical for any type of fun in the sun. It's no secret that I have it bad for cat-eye and/or tortoise-shell sunnies, so it's no surprise I'm obsessed with this pair. 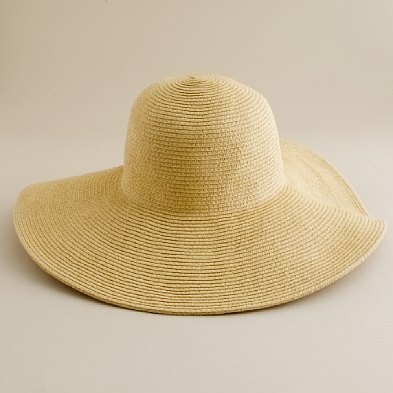 Stay tuned for more Spring Break must-haves!